Guys, I’m excited. Probably a little too much as I write this. As some of you who follow me on Facebook already know, I was planning on launching an e-book. It took me some time, as traveling and writing at the same time does, but I’ve made it! 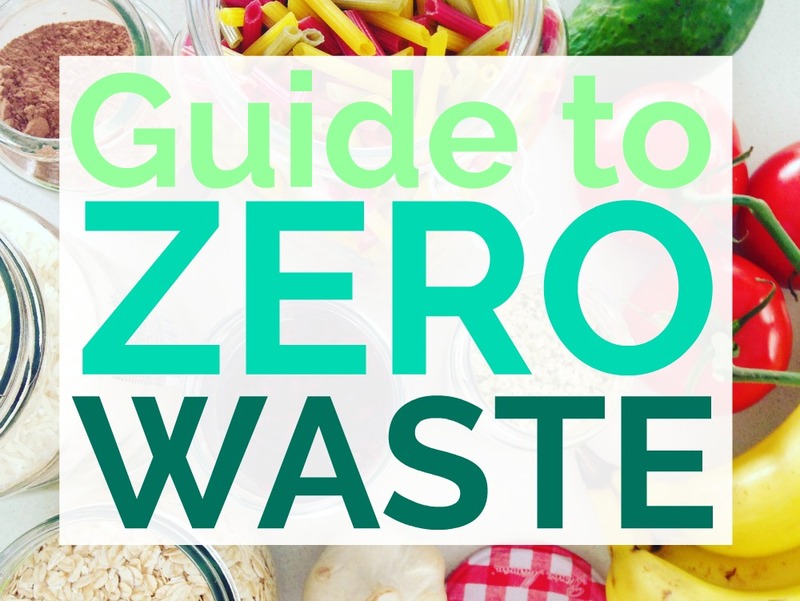 My e-book is a simple yet complete guide on how to kickstart your journey on Zero-Waste. It provides some thoughtful information on our modern over-consumption on plastic. But it also gives simple steps to help you start changing habits plus it lots of helpful resources to get down to it. I wrote this e-book as I feel like my life should be a lot less cluttered and filled with more joy rather than things. 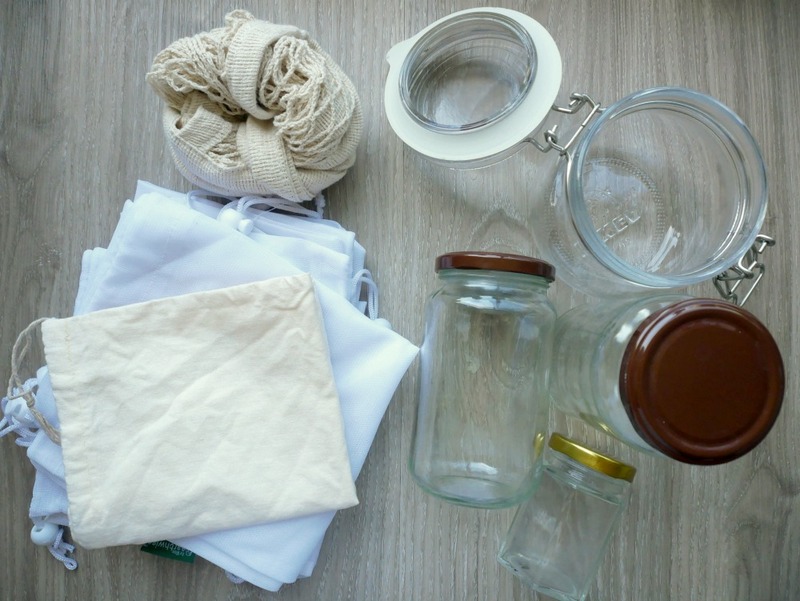 Living a Zero Waste lifestyle is not as difficult as it seems and is more enjoyable than you can imagine. 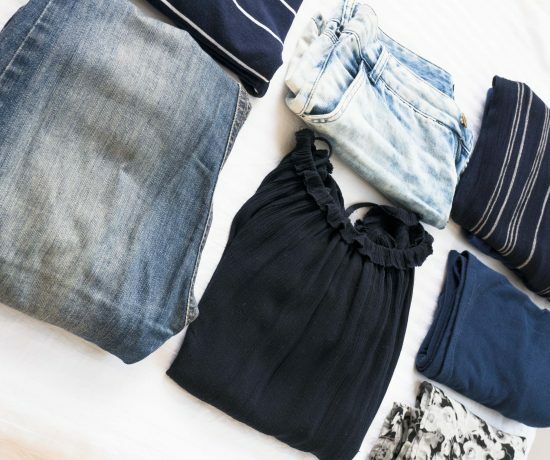 Living with less clutter, buying less, wasting less and helping the environment are just few things that can benefit your life by living Zero-Waste. Subscribe to Download your E-book! Another very thoughtful thing to remember is: You don’t have to be perfect to start doing something! As for anything you want to do in your life, it’s the small steps that count towards the main goal. If you want to reduce your waste but can’t compost, buy less plastic or refuse buying more things if you don’t need them. It’s all about the everyday actions that can make a greater impact in the environment. And every single step helps! 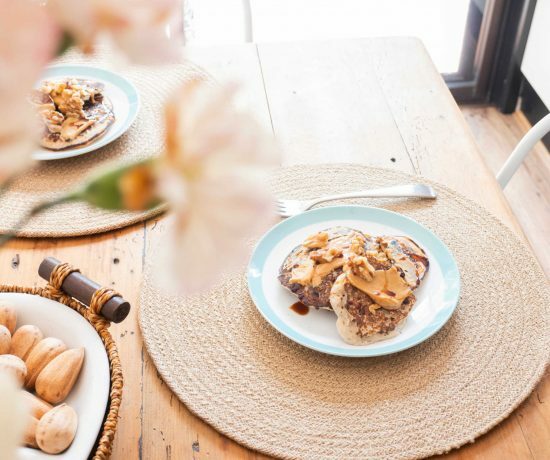 I’m really excited to start on this journey with you and I hope we can all grow together on this and build a mindful, healthy and green community! Looking forward to seeing your around!